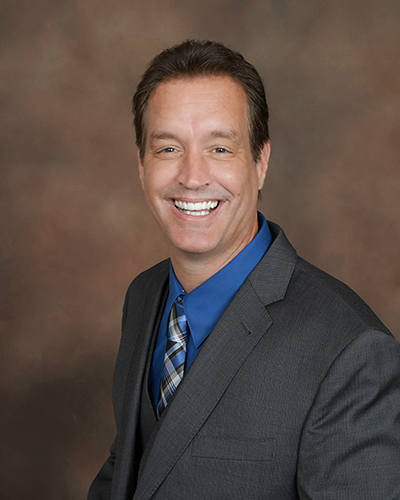 Gary A. Kester started his career at Maricopa County Prosecutor’s Office and transitioned into insurance defense and personal injury. His experience prosecuting criminal offenses and defending insurance claims provides superior knowledge in pursuing your injury claim or defending you from criminal prosecution. 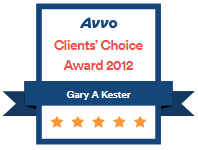 For more than a decade Gary A. Kester has been dedicated to helping and representing injury victims, the families of injury victims and those charged with criminal offenses. During that time he has been handling personal injury and wrongful death cases involving automobiles, trucks colliding with automobiles, trucks colliding with other trucks, premises liability, slip and falls and medical negligence. He has handled over a thousand personal injury matters, in arbitration and trial, and recovered millions for his clients and their families. Gary A. Kester obtained his undergraduate degree from Youngstown State University in Youngstown, Ohio and his law degree from Thomas M. Cooley Law School in Lansing, Michigan.